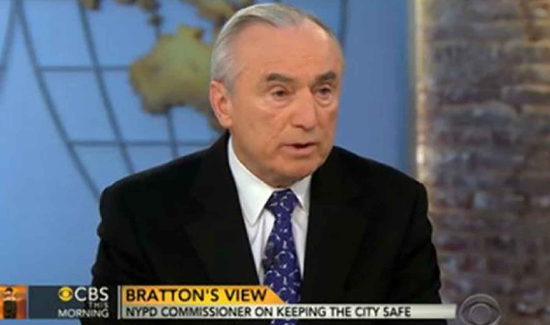 William J. Bratton, probably the most well known law enforcement official in the last century, is stepping down from his post as NYPD Commissioner. Word is that he’s leaving to take a job in the private sector for big money and it’s hard to say the guy doesn’t deserve it. There are some things the boss will surely miss about running the NYPD. But apologizing to local elected officials that claim they were manhandled by officers is likely not one of them. Call it a small, non-monetary service bonus.